Spoiler Alert. 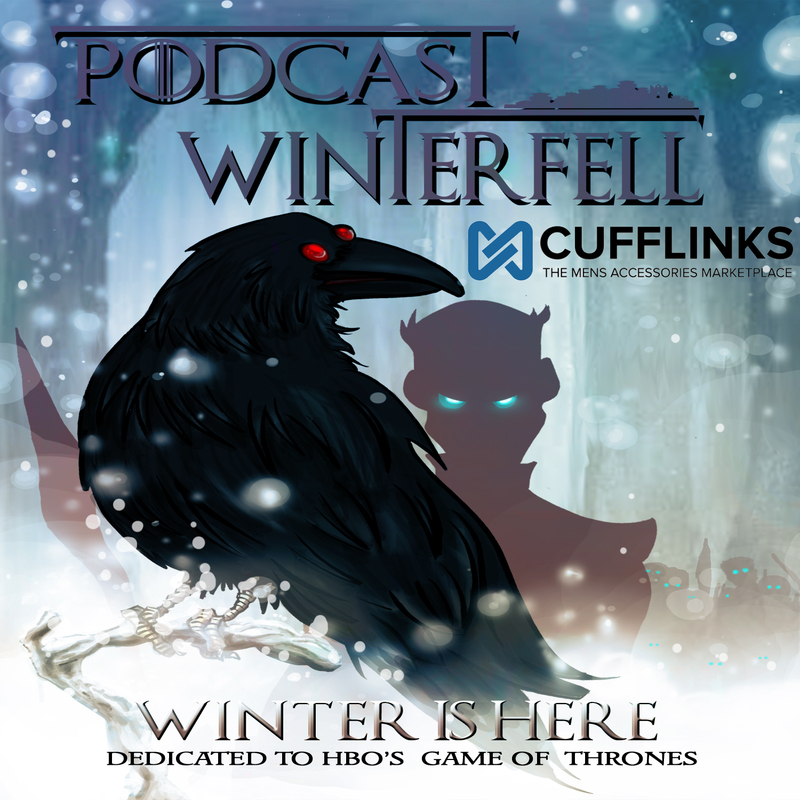 This podcast is watching Game of Thrones Season 3 in the context of being current with the series overall. If you are not current, this podcast might spoil you of future events, so catch up and join us! This week Matt rewatches and reviews S3E01 “Valar Dohaeris”. You can submit your feedback on any S3 episode from S3E01-S3E05 up until December 8th to get your feedback in for the rewatch feedback special.